If you entered this contest, you’ll find out if your design won sometime today! 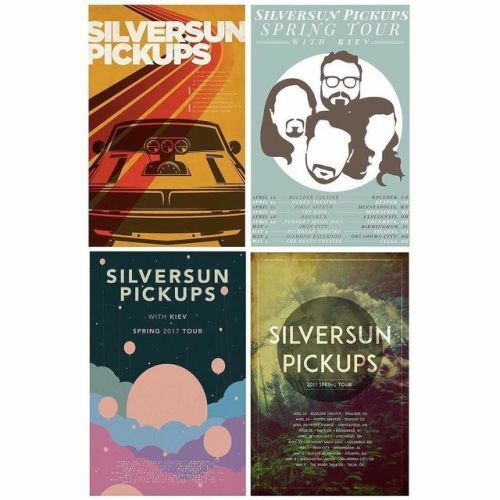 Can’t wait for Silversun Pickups to play the Mainroom next Tuesday, April 25. Get tickets here!